Construction Site Safety Managers are responsible for overseeing the safety of the work site. They are responsible for enforcing compliance with regulations and reviewing health and safety guidelines to minimize injuries, providing a great benefit to the safety of the workers on the site and the company as a whole. Construction Site Safety Managers are responsible for enforcing compliance with regulations and reviewing health and safety guidelines to minimize injuries. Often, they will conduct safety audits of a job site to check for proper safety gear and signage. A site safety manager must present and explain site safety plans to people on-site as well as provide training to employees. In New York City , there are several Site Safety Supervision Requirements . A Site Safety Coordinator is required on buildings being built or demolished that are 10 to 14 stories. A Site Safety Manager is required on buildings under construction or demolition that are 15 stories or greater or at least 100,000 square feet. There are numerous benefits to having a site safety manager on a construction site. They have extensive knowledge about how to promote safety and can train others. This will lead to a reduction in injuries and medical costs. Site safety managers will help to ensure that your construction site is always up to code and meeting all standards because they know the regulations and can perform regular audits. Hiring a site safety manager will have extensive benefits to your construction site and the workers on site. Although your more experienced people may not have any problems with a given condition, new employees tend to have more accidents. Eliminating hazards makes it easier for new people to stay safe. This might seem obvious, but it is not routinely exercised in every company. Site Safety Managers will not only save workers from illness and injury, but can save the company money through preventing workplace accidents. 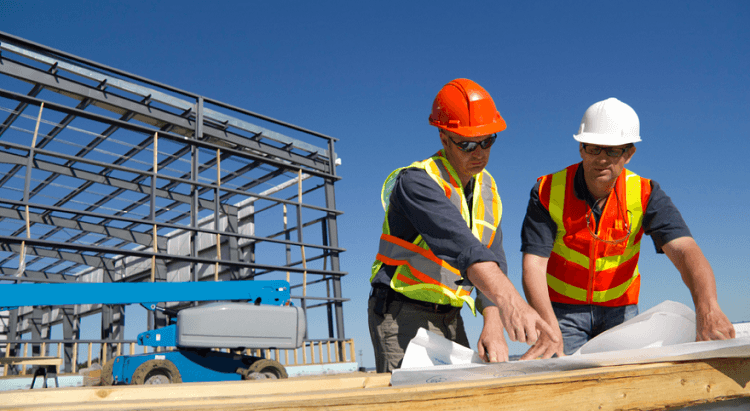 Hiring a site safety manager, coordinator, superintendent, fire safety manager, concrete safety manager and qualified safety professionals will have extensive benefits to your construction site, as well as the company as a whole. A stitch in time, saving nine. At Total Safety Consulting, we can provide staffing for your construction site. Statistically proven to improve safety on job sites, TSC Site Safety Professionals have extensive knowledge about how to promote safety and can train others. This will lead to a reduction in injuries and medical costs. For example, an SSM will help to ensure that your construction site is always up to code and meeting all standards because they know and are well versed with the regulations and can perform frequent audits and remove hazards where possible, rather than protect employees from them. Our safety professionals include site safety managers and coordinators, fire safety managers, concrete safety managers, and qualified safety professionals. Our staff members have a minimum of 5 to 30 years working in the construction industry. They are OSHA approved trainers and have specialized areas of competency. Our team of professionals knows federal, state, and city regulations to ensure your job site is compliant. Total Safety Consulting is the largest privately-owned safety consulting firm in New York. Contact us today to learn more about the staffing and services we provide.